Wedamor is a wedding planning application aimed at the overgrowing and largely unorganised wedding planning market. 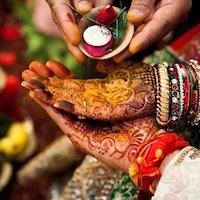 With the advent of technology, higher disposable incomes and a need for customized weddings on the rise, an opportunity is very evident for online wedding planners who can provide the services at a fraction of the costs. WedAmor Plan with Love. Wed in Style. *Click on the category name for the list of products from that category. Wedamor is a wedding planning application aimed at the overgrowing and largely unorganised wedding planning market. With the advent of technology, higher disposable incomes and a need for customized weddings on the rise, an opportunity is very evident for online wedding planners who can provide the services at a fraction of the costs which a traditional wedding planner charges. We spend hours of our time and thousands of rupees in searching for our perfect bridal lehenga for our big day.We look out for the perfect colour, perfect fit and the latest and the trendiest design for our lehenga. But, what happens to that," Oh my God, this is so pretty" lehenga after the wedding? 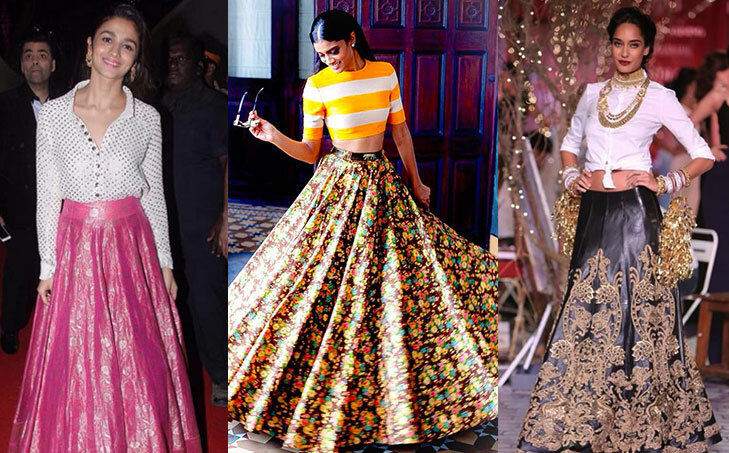 Well, most of you tuck away your "Oh so pretty" lehenga into the back of your closet. Also, it's disheartening to see the beautiful lehenga tucked away in a closet because it's heavily embroidered. But ladies, don't worry it seems like we have a solution for you. 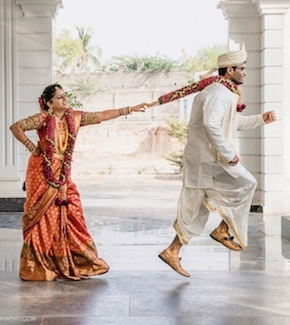 We are here to give you five awesome tricks on how you can reuse your wedding lehenga. 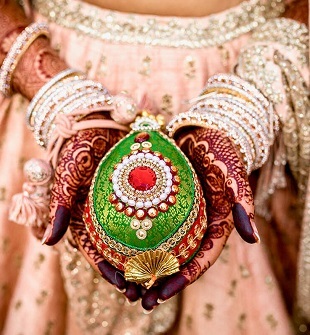 Most of the lehenga blouses are heavily embroidered with mirrors, kantha, zardosi, pearls and stones. They look extremely beautiful but due to a lot of embroideries, they are usually heavy. Hence, you can reuse your bridal blouse with a plain saree with a lot of flares or reuse it with a plain long skirt and a nice hairdo or you can team your embroidered blouse with a plain lehenga and plain dupatta. Teaming your wedding lehenga with a long embellished jacket will bring a wow factor to your outfit. 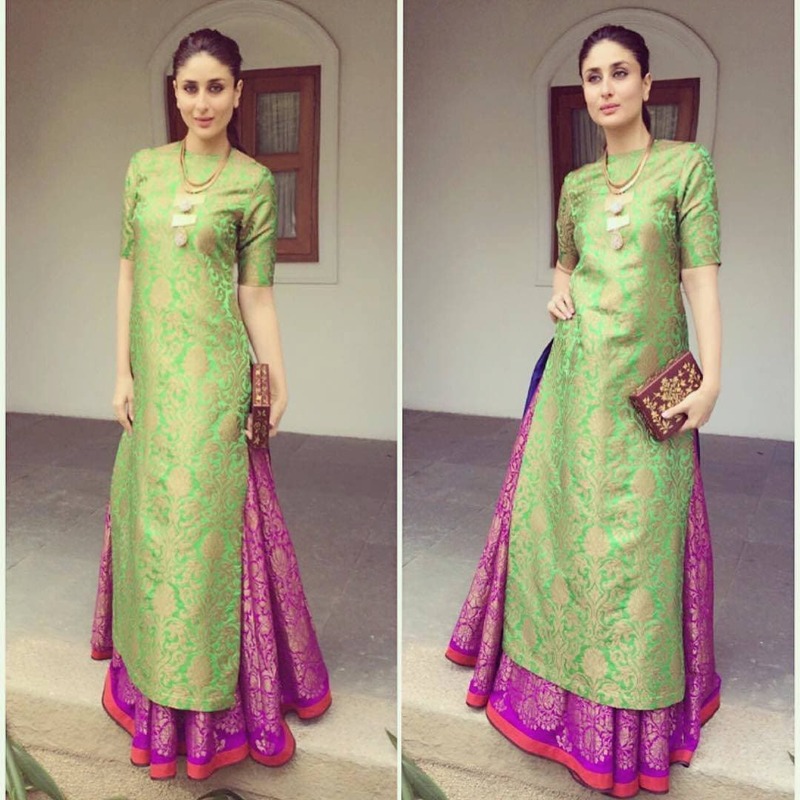 If your lehenga has heavy embroidery work then you can pair your skirt with a long kurta and flaunt a stunning look just like our Bebo. Or you can team your lehenga skirt with a plain top and look absolutely gorgeous. There is no specified rule that you have to wear your lehenga as a set. You can break them wear them separately as per your whims and fancies. So, if you have a heavy embellished lehenga dupatta then you can stitch it into a beautiful kurti and flaunt the look in evening parties or functions. Or just pair it with salwar suits you already have in your closet. You can also get you dupatta stitched into a beautiful blouse. Moreover, you can also use your dupatta as a saree. The best way to reuse your wedding lehenga is to turn it into an anarkali suit which will definitely fetch you loads of compliments. Depending on the style of your lehenga you can either stitch the blouse and lehenga together and add a belt at the waist and have your suit ready. 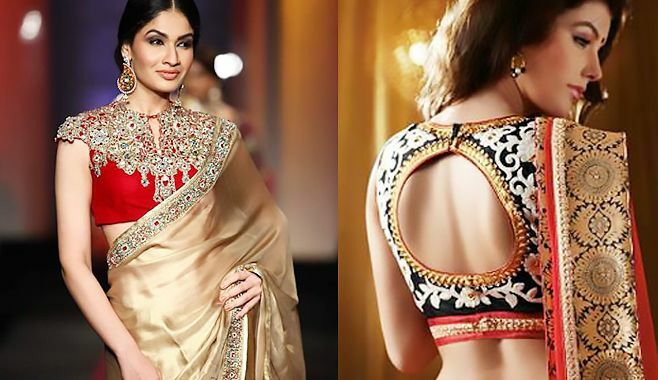 You can even attach a simpler blouse with the lehenga if your blouse is heavily embroidered. 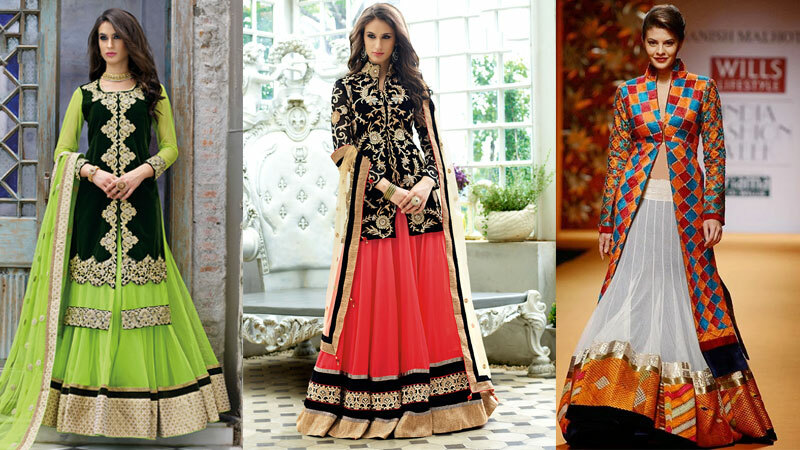 Thus, transforming your lehenga into an anarkali will look less bridal even though it is equally embellished. This may sound a little weird but if you don't want to rent your lehenga or couldn't find a better use for it then, you can reuse your wedding lehenga by making home accessories from it. Won't it be great to have a house full of scarfs, cushions covers, bags, clutches, photo frames and other home accessories that will remind you of your big day? Or you can always leave it as it is nicely wrapped at the back of your closet or pass it down to your daughter and have it altered into something more modern. An Enthusiastic reader | Bon Vivant | Good listener| |An Animal Lover | English Literature Graduate | Introvert who loves to pen down her thoughts.